Mike and Linda currently serve with CRU Valor in ministry to the ROTC cadets and veterans on campus at Virginia Tech in Blacksburg, Virginia. 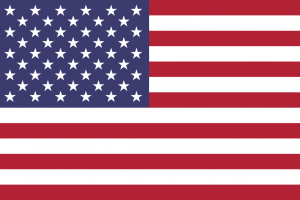 Their calling to minister to military cadets, veterans, active duty/Guard/Reserve, and their families comes out of their love for the Lord and their experience serving in the US Air Force for 23 years. 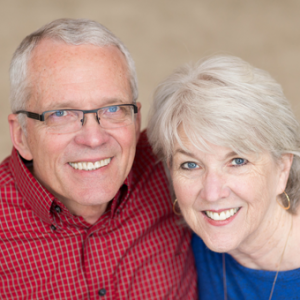 Mike and Linda have authored small group Bible studies, and devotional materials, and have developed programs to help military families deal with the demands of military life today. They are always eager to mentor young couples and singles. The Montgomery’s have been married for 47 years and are parents to two grown adult children with families of their own. They are honored to be the grandparents of eight, of which six are adopted.